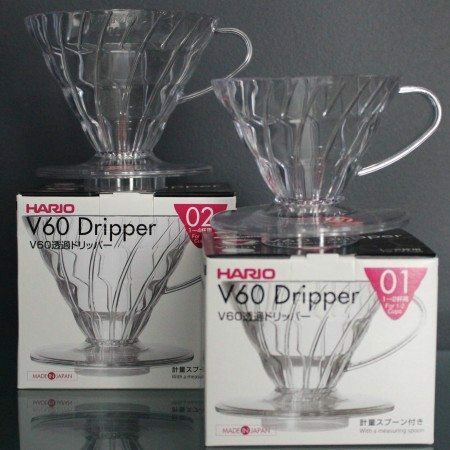 This Hario V60 Dripper is stylish, durable and holds heat extremely well because of its ceramic body. 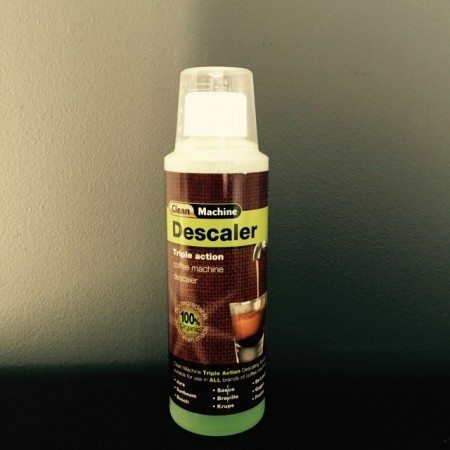 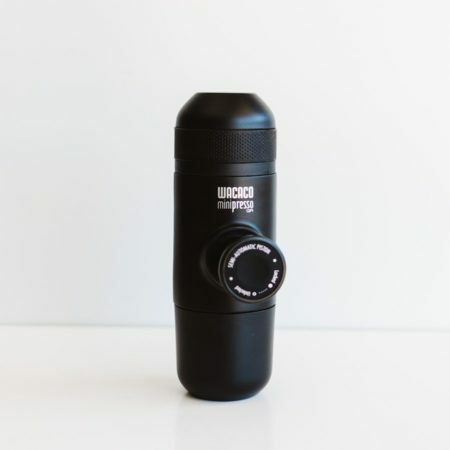 Its classic V design with interior ridges maximises the air-flow and minimises the chance of clogging. 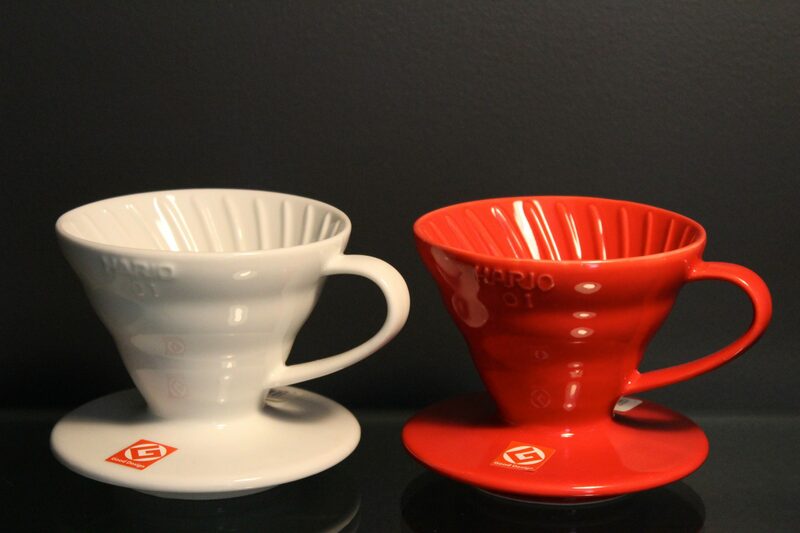 The ceramic dripper has a distinctive cone shape which adds depth to the coffee layer, a large hole which changes the taste of the coffee by the speed of the water flow and spiral ribs which allow for maximum coffee expansion. 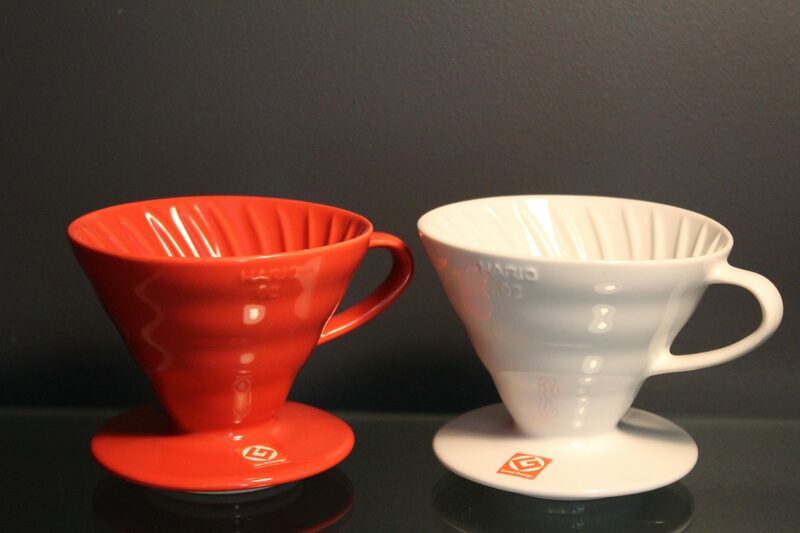 The ceramic v60 dripper puts you, the brewer, in control of the coffee taste and temperature. 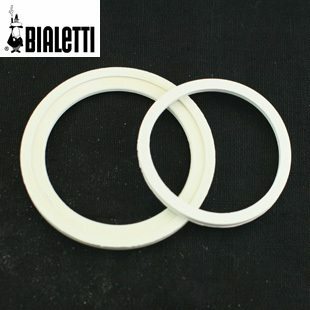 Please watch the instructional video below for more information. 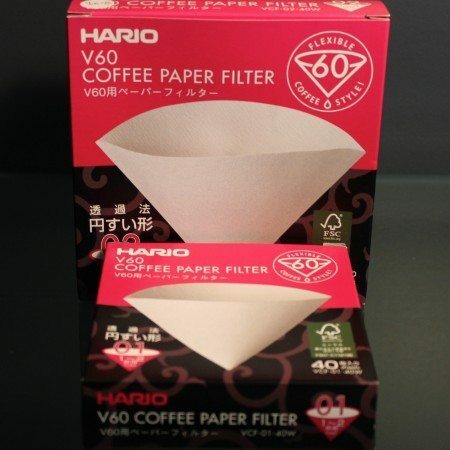 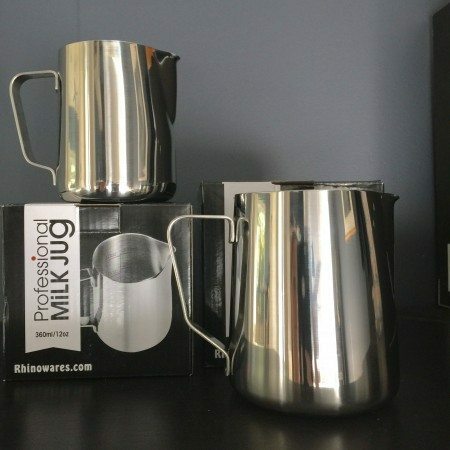 This video is shown using the Hario V60 Transparent Dripper, also available in our online store. 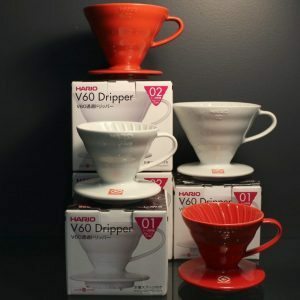 Hario V60 Transparent Plastic Dripper Aeropress and FREE Beans!